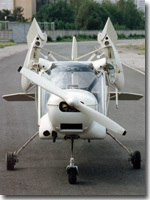 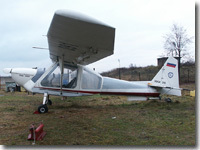 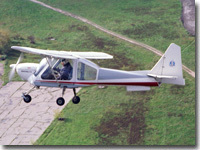 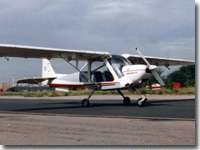 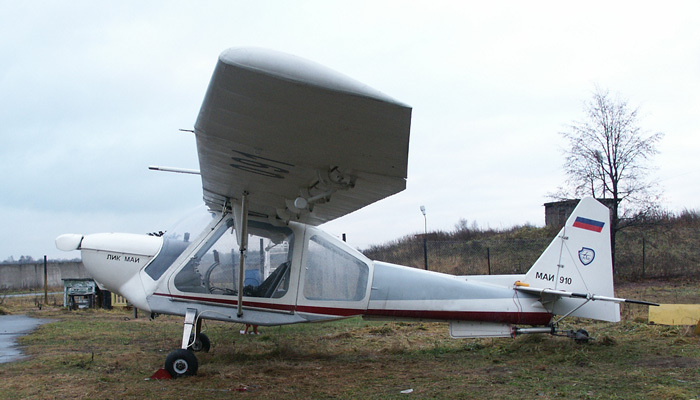 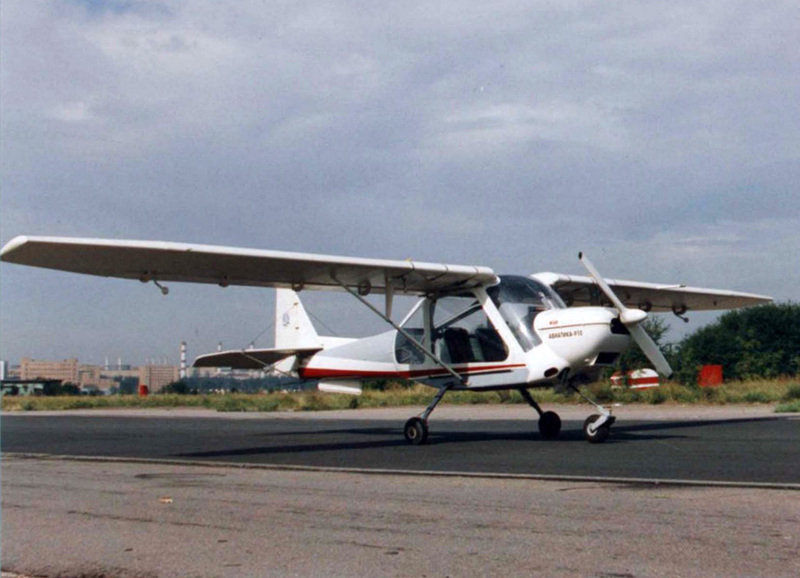 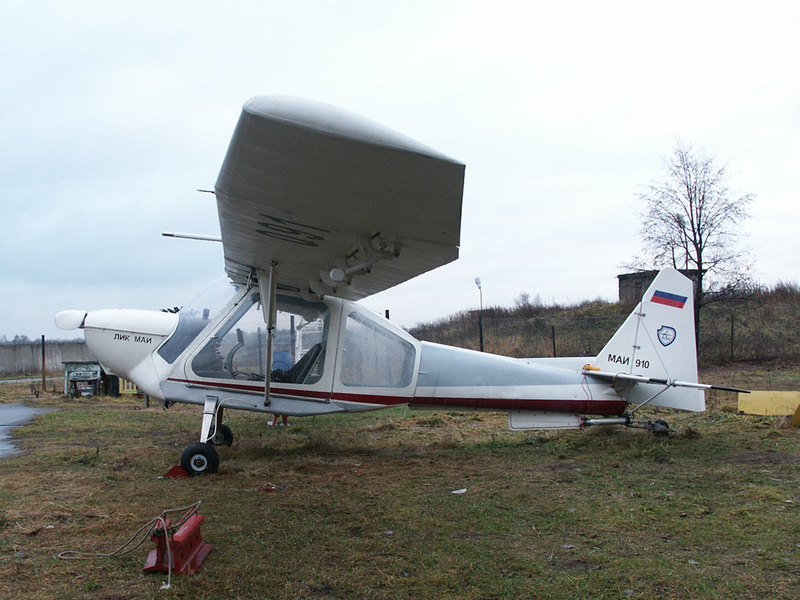 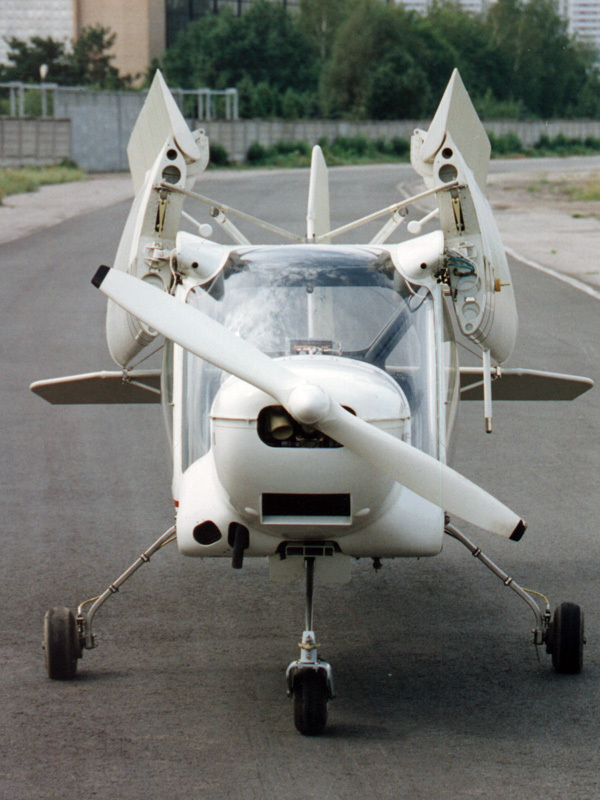 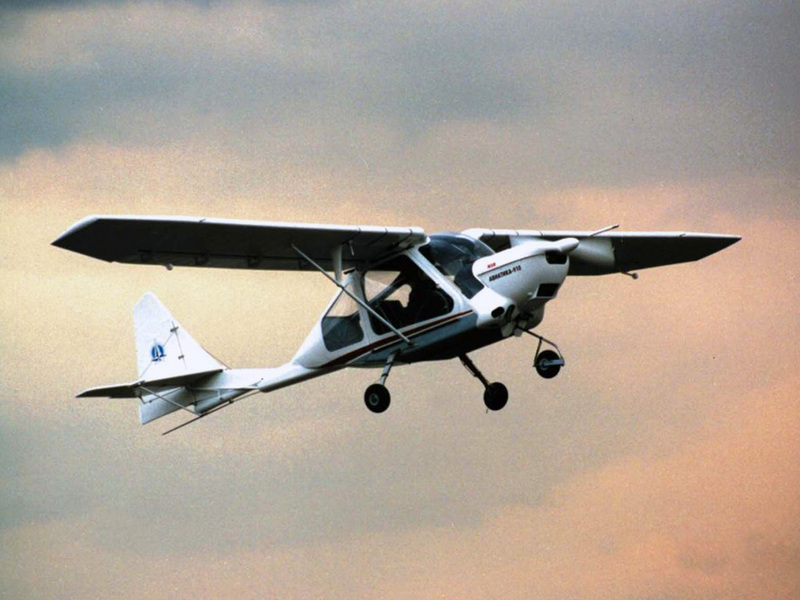 The Aviatika-MAI-910 aircraft is a two-seater multi-purpose aircraft with the «side by side» arrangement of the pilots in closed heated and ventilated cabin. 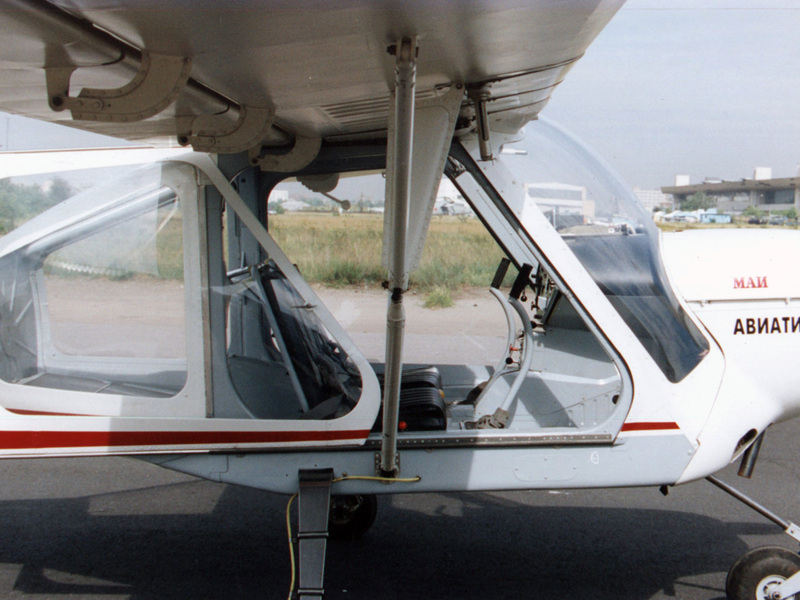 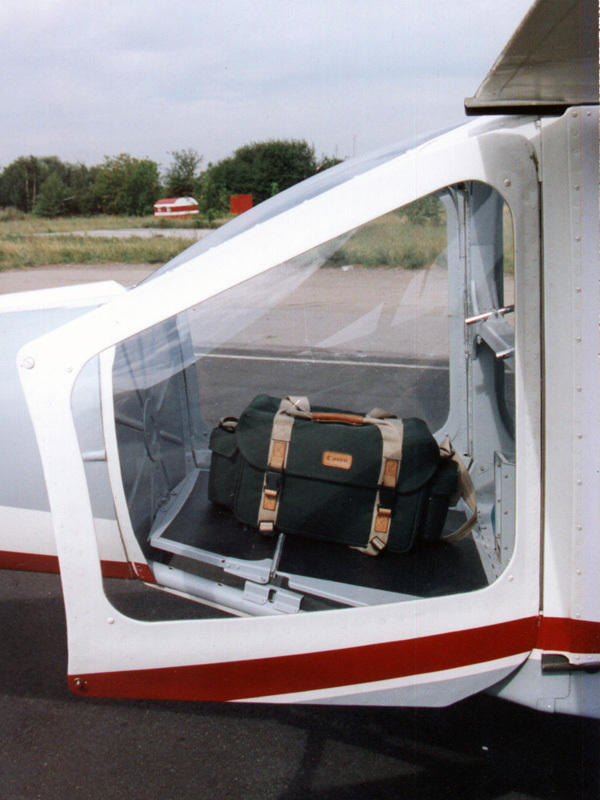 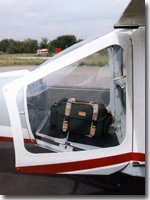 The aircraft design was conducted with the observance of the JAR VLA international standards. 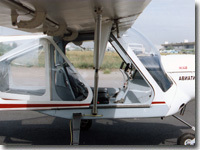 The design features are fast-folding wings, two-alternative chassis (with nose or tail support), a fast-set seat, view from a cabin unprecedented for the aircraft of the similar system and the removed cargo compartment floor allowing to use the aircraft for air survey, patrol-and-search operations and airphotography work quite successfully. 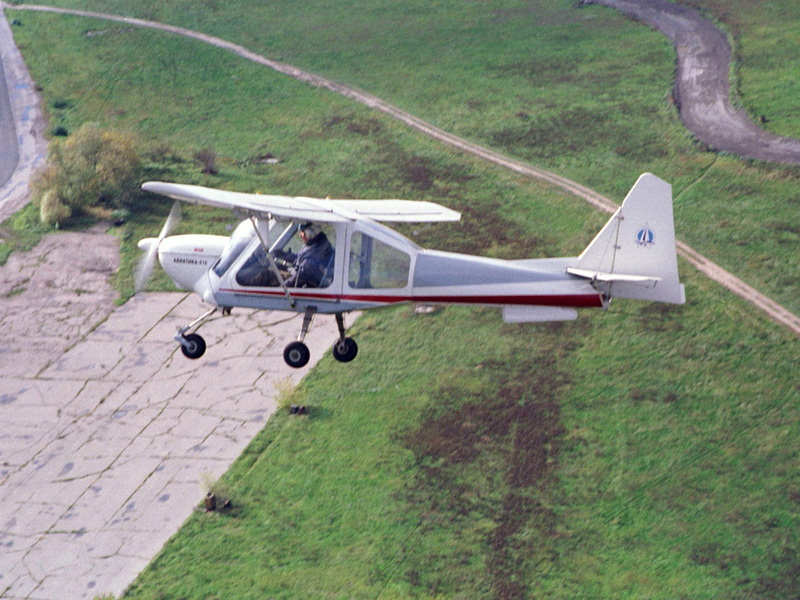 Flight tests have been carried out.